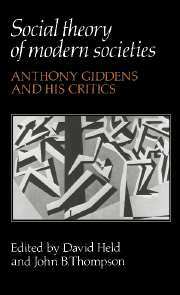 Giddens's analysis of the writings of Marx, Durkheim and Weber has become the classic text for any student seeking to understand the three thinkers who established the basic framework of contemporary sociology. 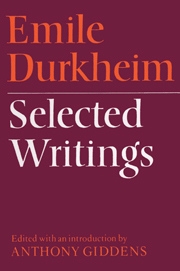 The first three sections of the book, based on close textual examination of the original sources, contain separate treatments of each writer. 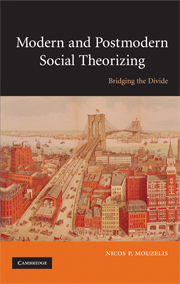 The author demonstrates the internal coherence of their respective contributions to social theory. 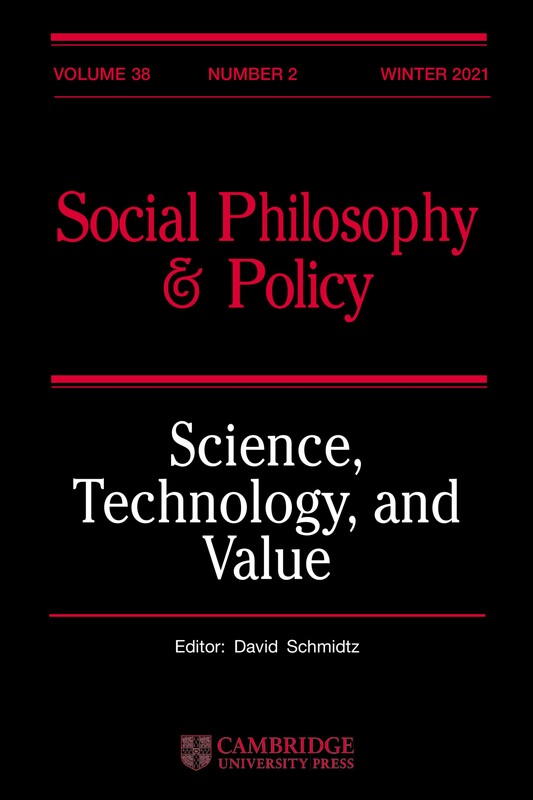 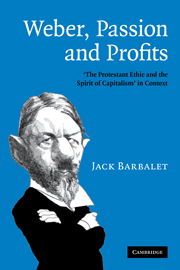 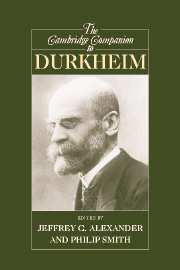 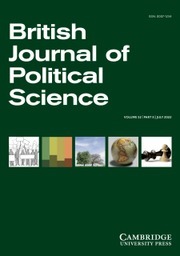 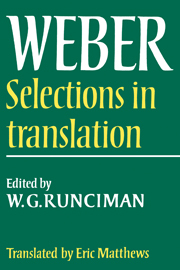 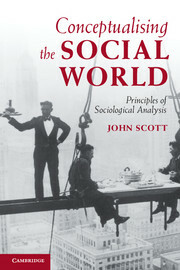 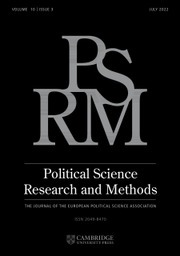 The concluding section discusses the principal ways in which Marx can be compared with the other two authors, and discusses misconceptions of some conventional views on the subject.